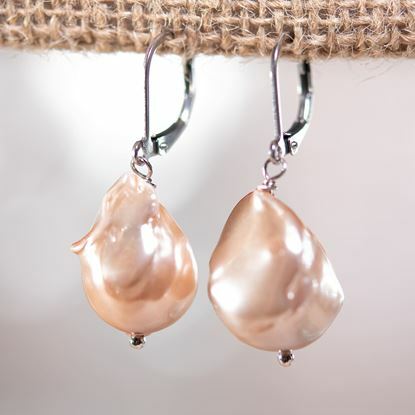 A woman and her pearls are one of fashion’s most classic jewelry pairings. 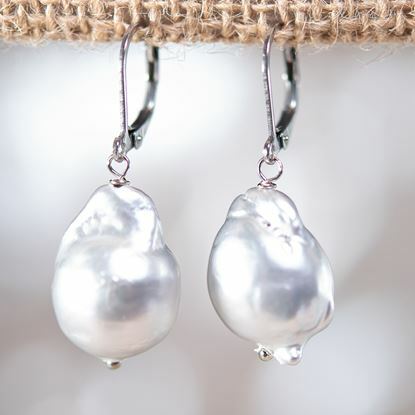 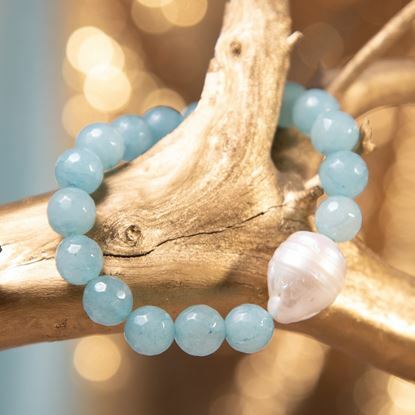 Every Amanda Blu pearl is genuine & unique, cultured to perfection in freshwater. 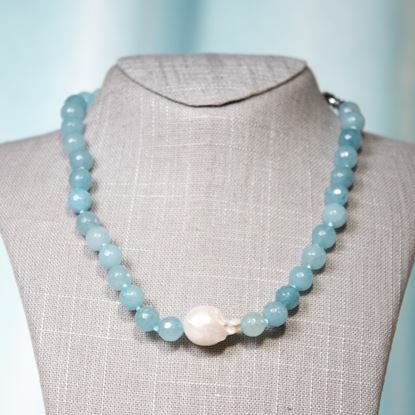 Bring elegance and timeless beauty to any outfit! 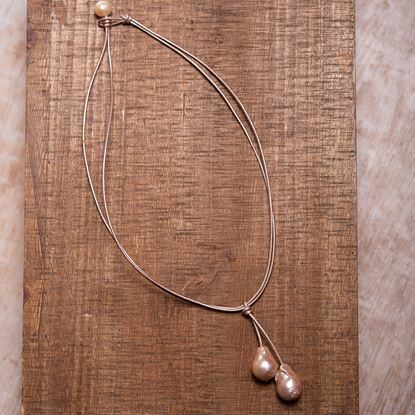 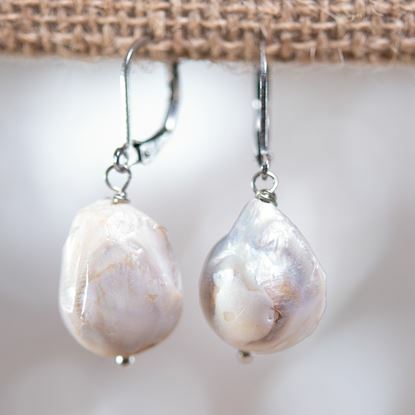 Amanda Blu re-imagines classic pearl jewelry for the on-trend woman incorporating genuine leather and genuine cultured pearls that help her feel chic and current.